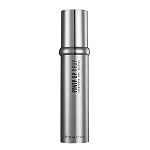 Formulated to powerfully confront skin aging and do away all visible fine lines, wrinkles, loss of resilience and lack of radiance. 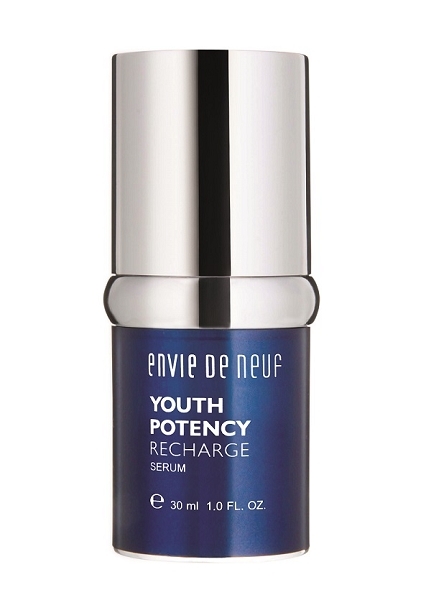 Combination of Shiitake Mushroom extract, Acetyl Hexapeptide-8, Plankton extract, Arginine Ferulate, Ascorbyl Glucoside and Pseudoalteromonas Ferment Extract creates exceptionally effective age-fighting and lightening power. Lotus and waterlily root extracts hydrate skin. 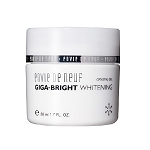 Skin is visibly smoothed, plumped and brightened to regain its youth and vitality, looking evenly luminous. 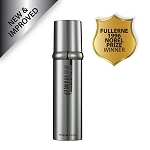 Plankton Extract & Arginine Ferulate: Nutritive effect for mature skin; Helps to stimulate the metabolic function of the cells A combination of phytoplankton and arginine ferrulate, it aims to reduce skin ageing by acting on the global functioning of the cell - intracellular communication, energy, detoxification and replication. 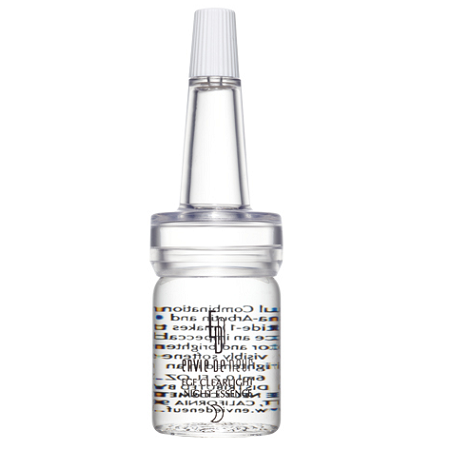 Pseudoalteromonas Ferment Extract: It is used in a number of anti-aging products because of its ability to regenerate and protect the skin by retaining moisture and water, heal wounds, increase collagen and elastin production, and improve hydration. 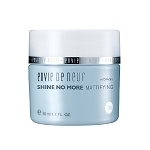 Use morning and evening after cleansing and toning. 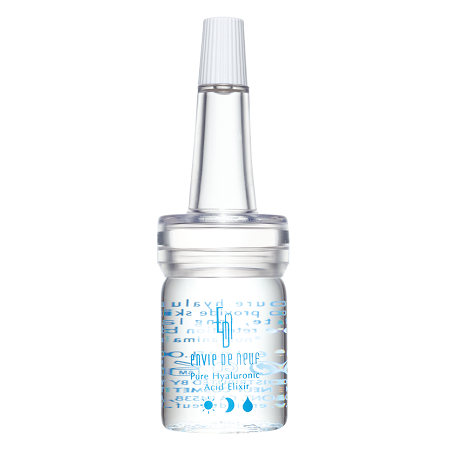 Take 2 ~ 3 pumps and smooth over face, patting softly with fingertips for complete penetration.